 Though our website is fully responsive and works perfectly on mobile devices, we wan’t to bring you even more native ways to experience the web’s best short films. That’s the reason why we’re developing a new shortfil.ms iOS and Android app. Here’s a little first look I posted to Twitter yesterday. We’re really excited about the app and can’t wait to it out to all you short film enthusiasts around the globe, but it isn’t quite ready yet. Stay tuned for more!